Have a question for Hilton Orrington Evanston Hotel? Situated in North Chicago, Hilton Orrington Evanston Hotel is the perfect place to experience Chicago (IL) and its surroundings. From here, guests can enjoy easy access to all that the lively city has to offer. Also within easy reach are New Age Gallery, British Collectibles, Evanston Ecology Center. 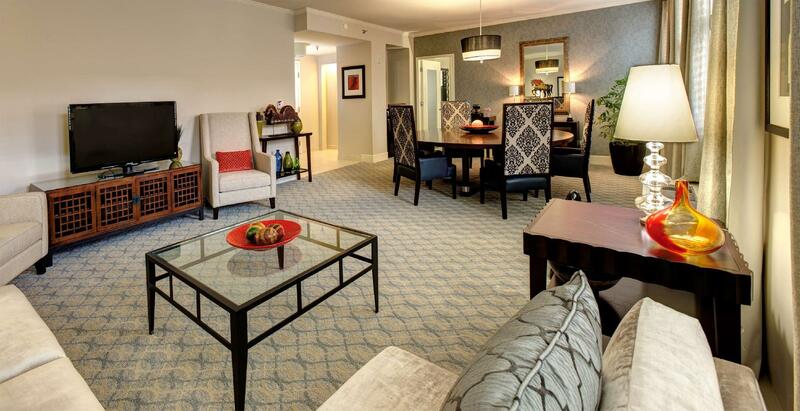 At Hilton Orrington Evanston Hotel, the excellent service and superior facilities make for an unforgettable stay. To name a few of the hotel's facilities, there are facilities for disabled guests, Wi-Fi in public areas, valet parking, room service, laundry service. Guests can choose from 269 rooms, all of which exude an atmosphere of total peace and harmony. Throughout the day you can enjoy the relaxing atmosphere of the fitness center. 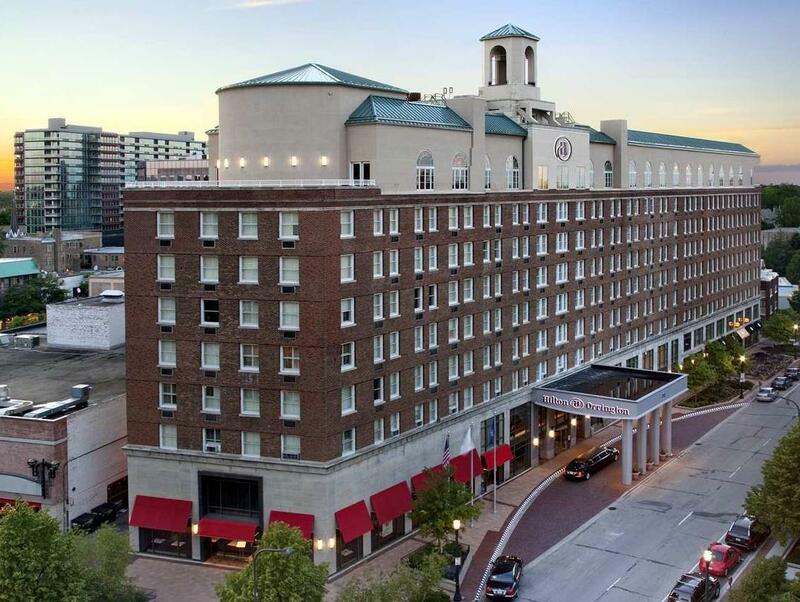 Superb facilities and an excellent location make the Hilton Orrington Evanston Hotel the perfect base from which to enjoy your stay in Chicago (IL). I fell in love with Evanston! And Hilton did not disappoint! Hotel staff were polite and always willing to assist in everything! Close to Target, Whole Foods, Burger King, Chipotle, Barnes & Noble, Gap, CVS, Trader Joe's, etc. Special mention to Gabriella of Farmhouse who was so warm and friendly. If I get to visit Evanston again, it'll definitely be Hilton or nothing!!! Disappointed that hotel did not have free WIFI. Desk staff very helpful and nice and was good at troubleshooting problems such as an issue with housekeeping. I did not eat at the hotel so cannot review food/drink. This hotel earns top marks across the board, especially for the wonderful staff.